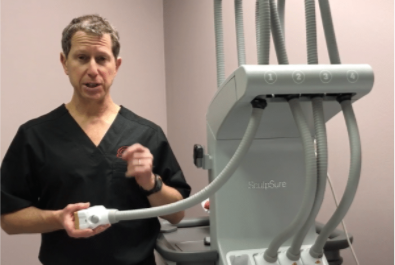 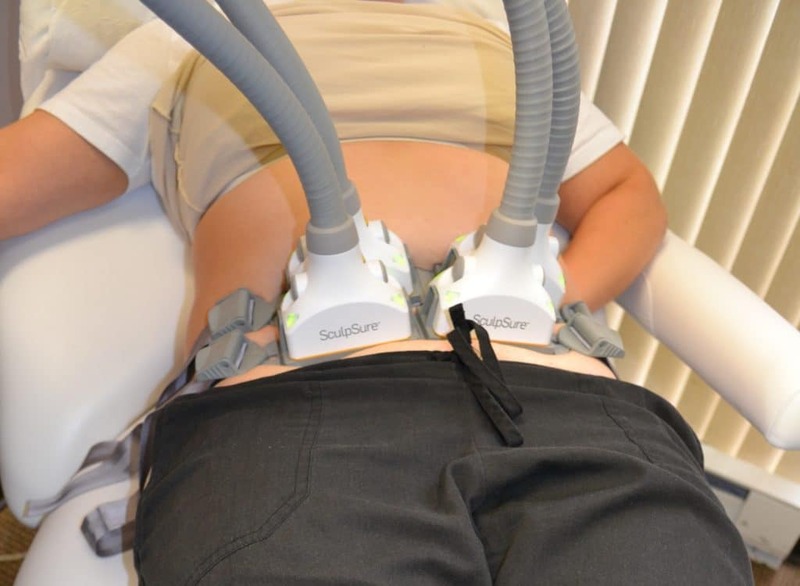 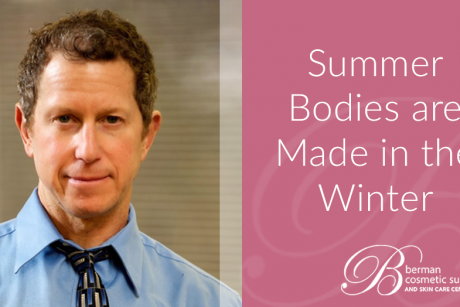 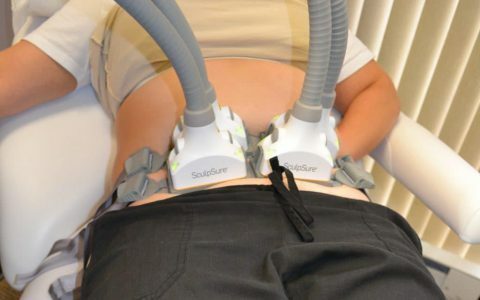 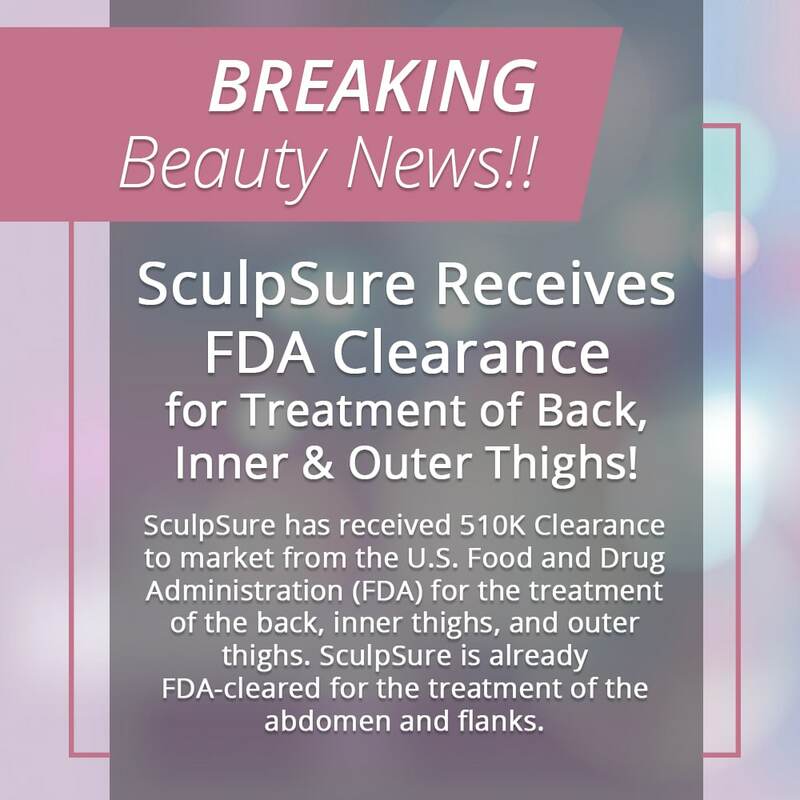 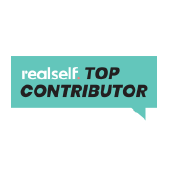 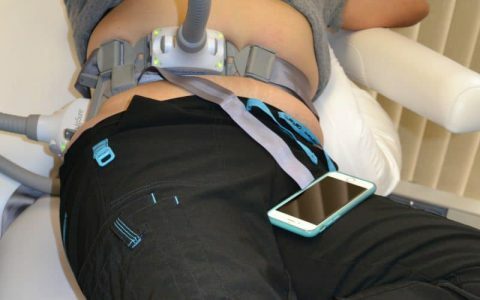 Dr. Berman himself tried SculpSure for his love handles! 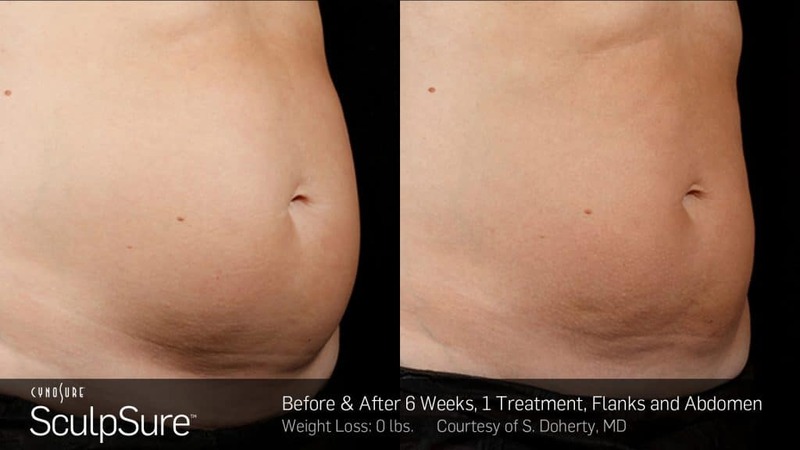 Results are after two treatments, spaced 6 weeks apart. 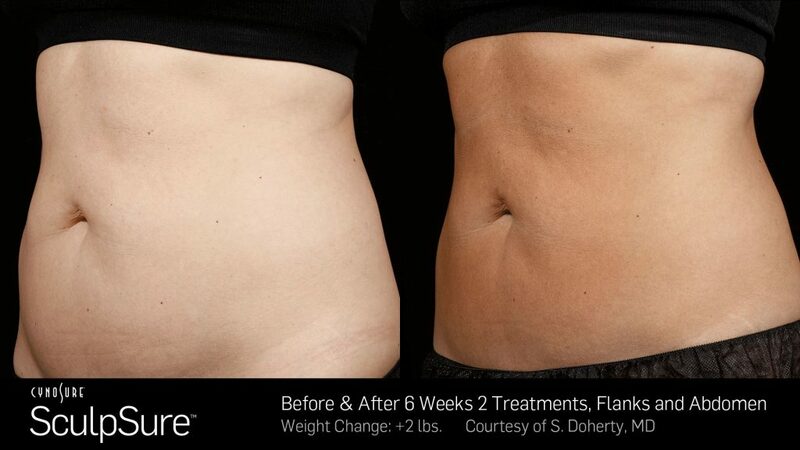 Slide to view comparison. 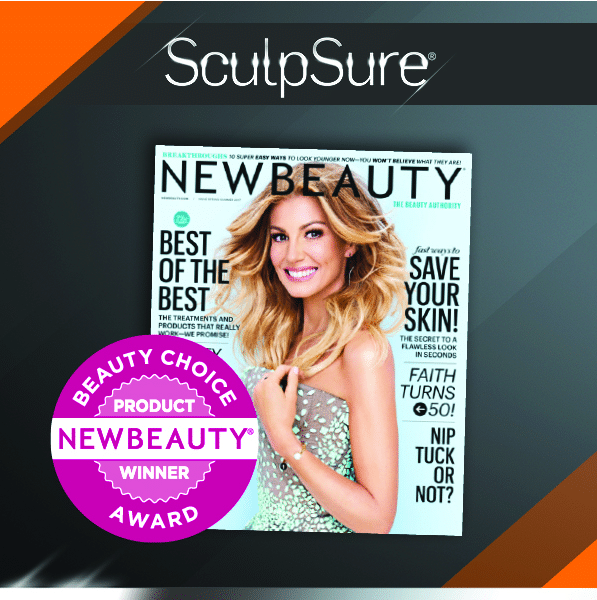 SculpSure is a breakthrough in non-invasive body contouring that treats bothersome areas of fat, helping you achieve the shape you want. 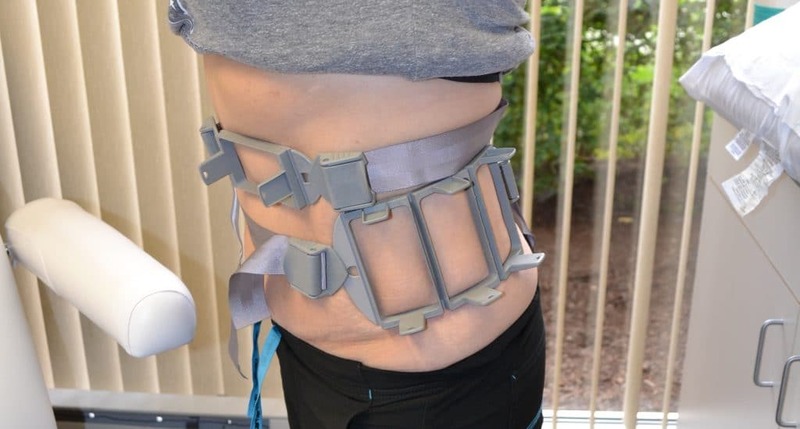 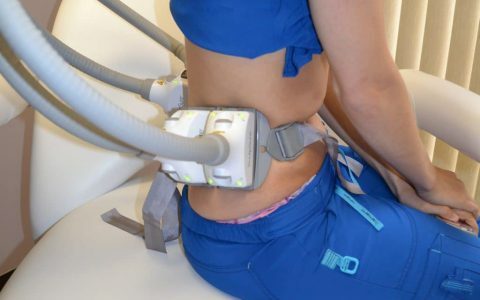 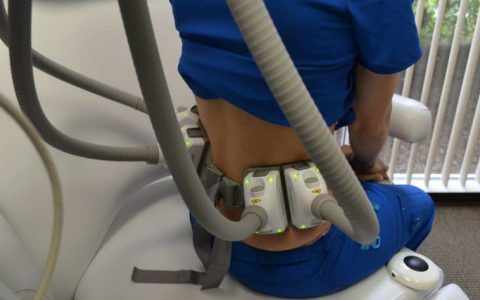 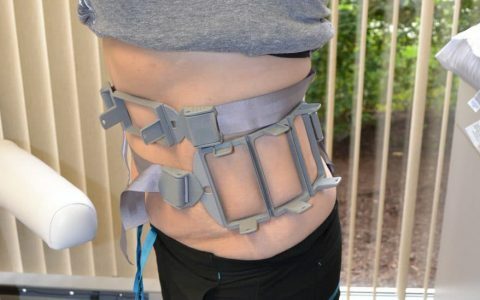 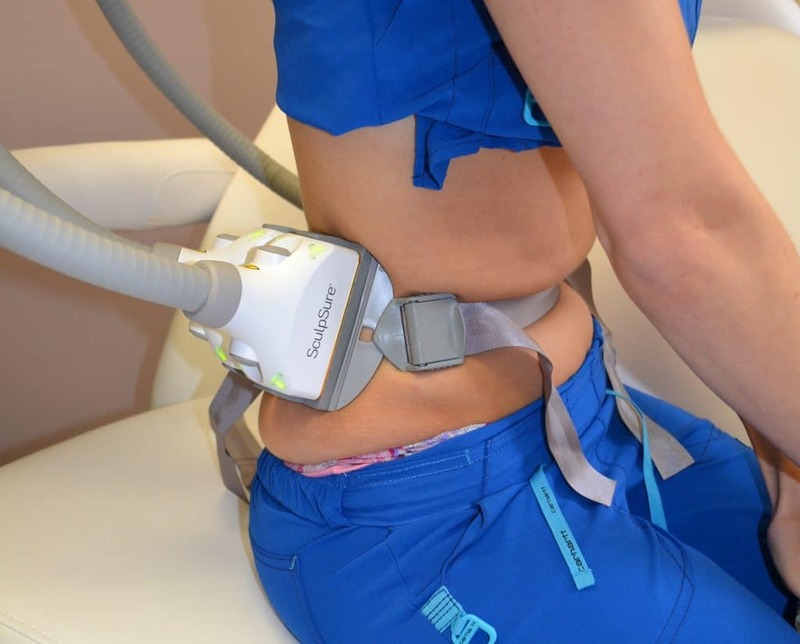 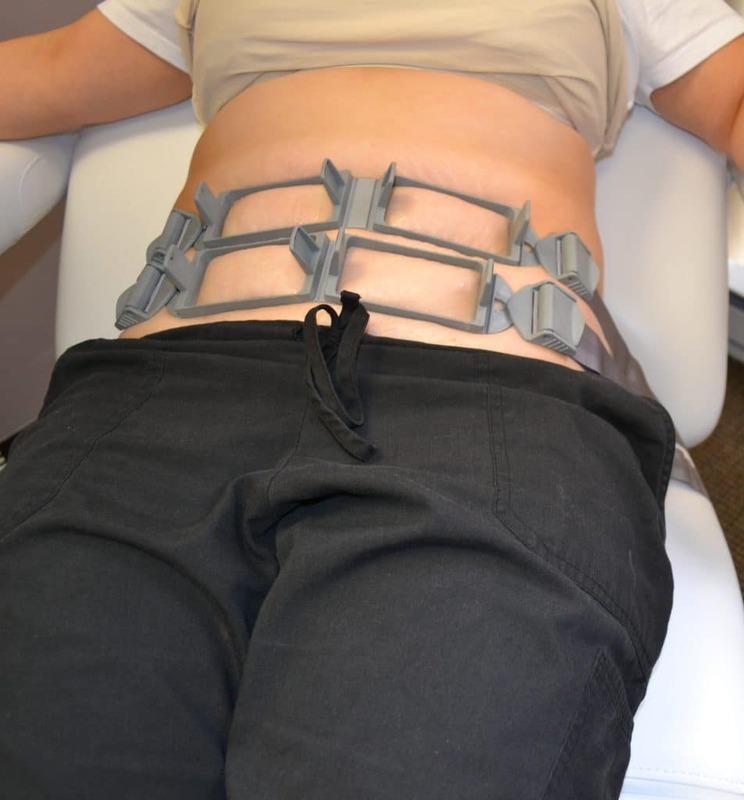 The 25 minute procedure uses light-based technology to destroy up to 24% of treated fat in problem areas such as the abdomen and love handles. 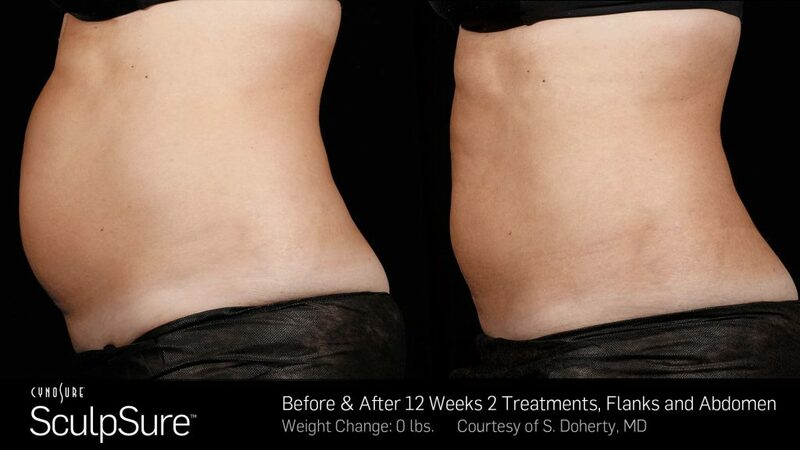 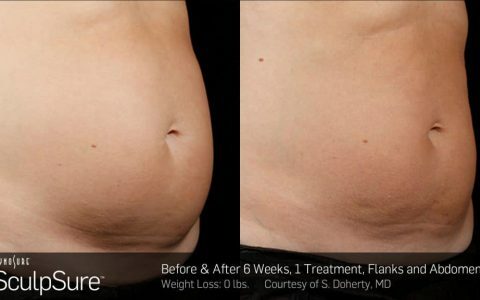 Achieving a slimmer, more sculpted appearance is possible with the help of SculpSure. 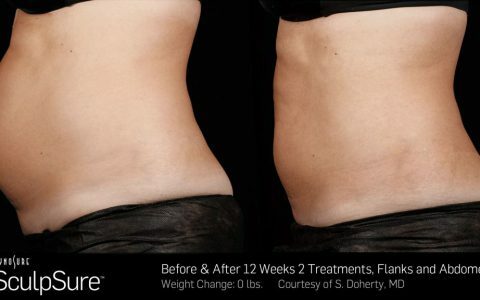 Schedule a consultation to learn more about how SculpSure can help you achieve the body of your dreams. 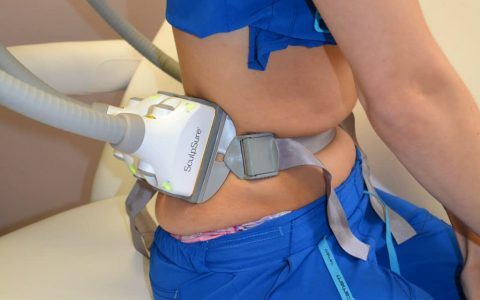 SculpSure is a non-invasive body contouring system for the reduction of stubborn fat in areas such as the abdomen and love handles. 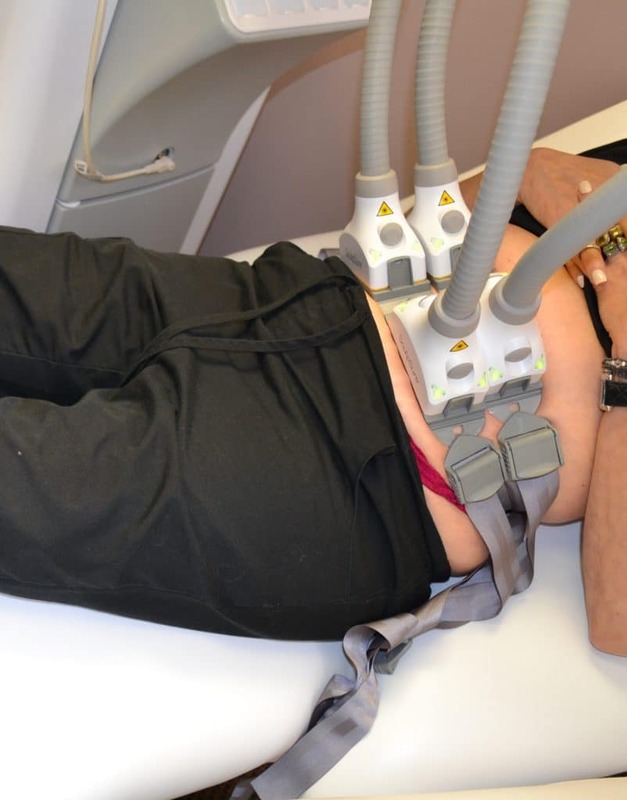 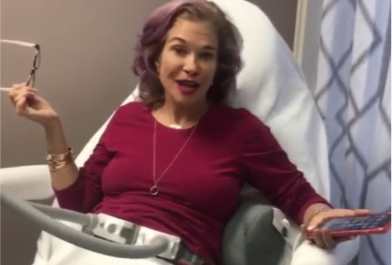 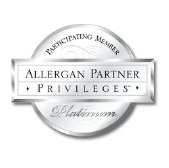 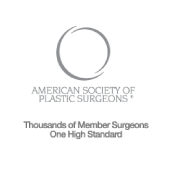 The 25-minute procedure destroys up to 24%1 of treated fat cells without surgery.